Halfway through the influenza season, it appears Albertans aren’t being hit as hard as they were last year. But a provincial health official says we’re not out of the woods yet. 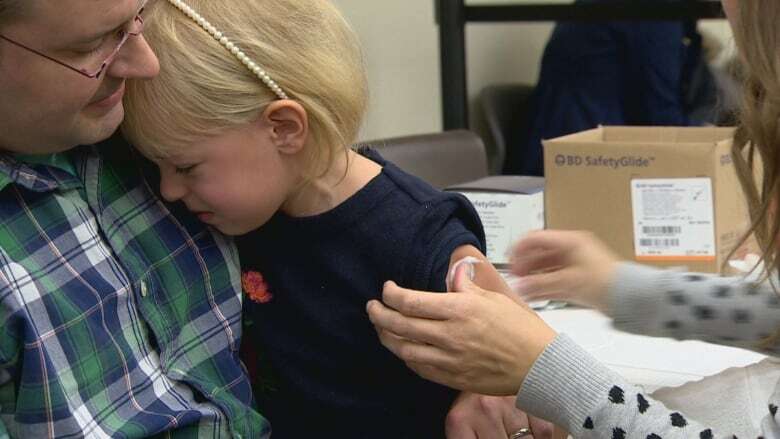 Halfway through the influenza season it appears Albertans aren't being hit as hard as they were last year, but a provincial health official says we're not out of the woods yet. As of Jan. 10, there had been almost 4,800 confirmed cases of flu in the province, including about 1,000 requiring hospitalization and 20 deaths, according to statistics from Alberta Health Services. Comparatively, there were 9,069 confirmed cases in the total 2017/18 flu season, including 3,047 people sent to hospital and 92 deaths. "This appears to be less severe of a season but, again, we're probably about halfway through a season," Dr. Chris Sikora, medical officer of health for the Edmonton zone told CBC Radio's Edmonton AM. Of the deaths this season, eight were in the Calgary zone, six in the central zone, five in the Edmonton zone and one in the north zone. Calgary has seen double the number of flu cases that Edmonton has experienced. Most of the diagnosed strains have been H3N2, with some H1N1 also in circulation. "We haven't seen much of the B strains," Sikora said. Edmonton's flu season started in about mid-December and peaked earlier this month, Sikora said. To date, 1.2 million Albertans have had the flu shot this season. But for those who haven't been immunized, Sikora said it is still a good idea. 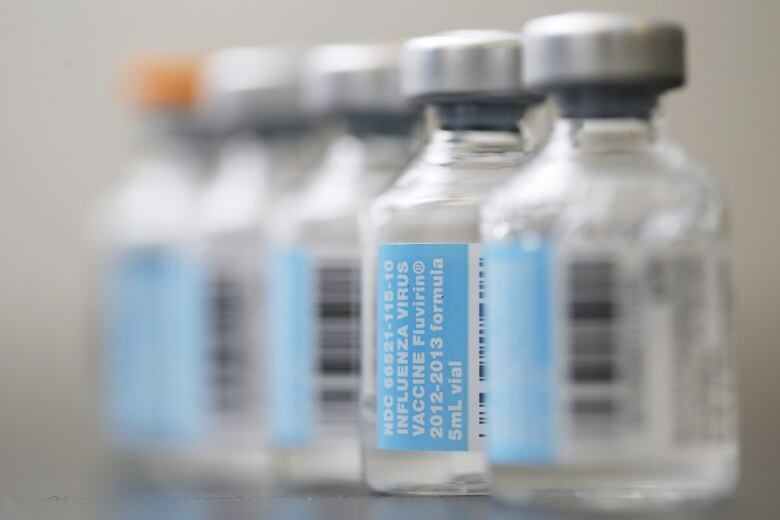 "Immunization is something that is still very valuable, very beneficial," he said. "Our hospitals and our emergency departments are still quite busy with this, as are many of our family physicians across the province. "All of us have to take precautions to ensure that we help keep ourselves healthy, for one, but also help reduce transmission to other individuals." The flu shot, offered free through AHS clinics, pharmacies and physicians, protects against four strains, he said. "If you've had one, then that's unfortunate because it is quite awful," Sikora said. "But the immunization might help to protect against those three strains that you might not have been exposed to yet."